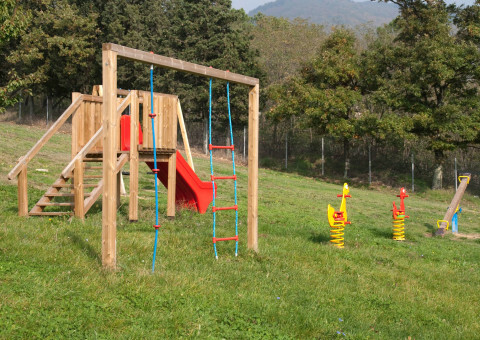 The playground in front of the farmhouse offers to children a place immersed in nature where they can have fun with no dangers. The play area consists of a slide, a swing, two spring games, a gym with ladder and climbing rope. Moreover, our younger guests can also have fun with board games, books to read and to color, made available to them. The cozy relaxation area with sun umbrellas and loungers is the ideal place to read a book, sip an aperitif or for pleasant moments of relaxation. The location of the farmhouse allows you to make numerous scenic walks along the trails marked by the CAI (Italian Alpine Club) and in the woods of the Limentre Park. 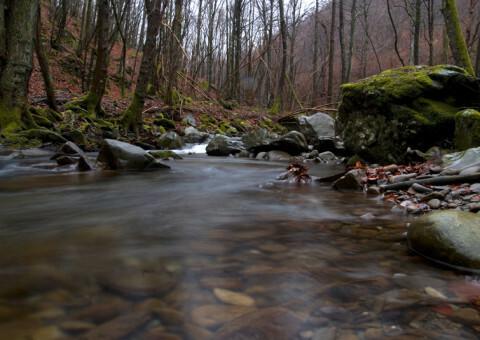 In 10 minutes driving you can reach the Natural Reserve Acquerino, in the heart of the Tuscan Apennines. You can see deer grazing and mountain animals such as the roe deer, the fox, the cuckoo, the buzzard. 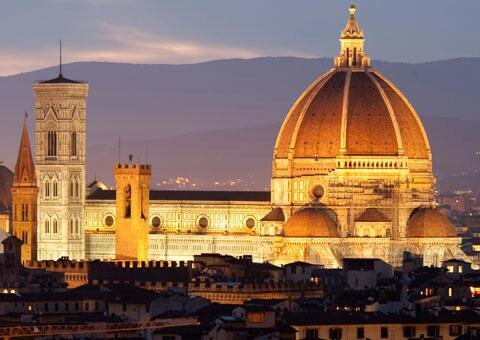 The city of Florence, considered the birthplace of the Renaissance, has always fascinated us with its monuments and museums, including the Duomo, Santa Croce, the Uffizi, Ponte Vecchio, Piazza della Signoria and Palazzo Pitti. It is universally recognized as one of the cradles of art and architecture, and renowned as one of the most beautiful cities in the world. It is also an important university center and a UNESCO World Heritage Site. 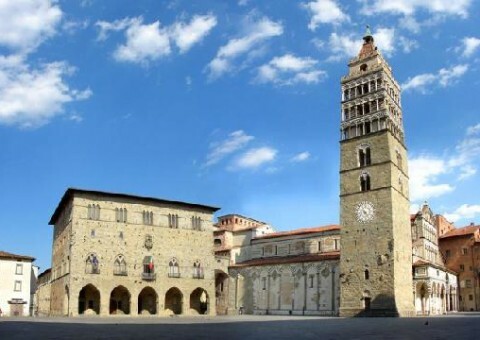 If you are fascinated by the cities of art and by traditions, we strongly advise you to visit Pistoia, called by poets and writers the enchanted stone town and the city of wide streets and beautiful churches, where you can stroll through its narrow streets full of shops, artisans and restaurants. It is known for its historical monuments like the San Zeno Cathedra, the baptistery and the Bell Tower in the famous Piazza Duomo. The town hosts important historical re-enactments like the Joust of the Bear and other events like the Pistoia Blues Festival. 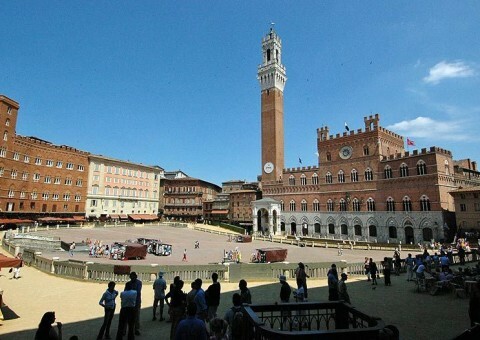 Siena remains for us the most beautiful medieval town in Italy, world-famous for its historical and artistic heritage. In the picturesque Piazza del campo takes place the traditional and famous Palio, a horse race among the districts of Siena. Walking through Siena is pleasant and charming, every district is a district of the Palio, symbolized by the emblem on the wall. Many masterpieces of Sienese artists are preserved in the Santa Maria Assunta Cathedral and in the Museum of the Opera of Duomo. 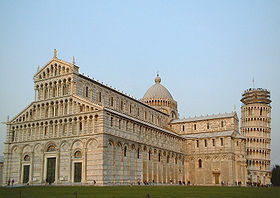 The city of Pisa is mainly known for its Piazza dei Miracoli, where you can admire the Cathedral, the baptistery, the cemetery and the famous Santa Maria Bell Tower, known as the “Leaning Tower”. The city of Pisa is built around the inlets of the Arno river, which make impressive views on the river and the majestic palaces dating back to the Grand Duchy period, churches in Romanesque and Gothic style and medieval and Renaissance fortresses that can be seen from the five bridges crossing the Arno river. The Zoological Gardens of Pistoia is one of the main structures in Italy, is home to about 400 animals and offers educational courses and creative workshops. In Collodi your children can live the tale of Pinocchio, having fun in the park with storytellers, workshops and antique carousels. Relax is guaranteed at Grotta Giusti Natural Spa Resort. The modern spa center offers an Oriental area, an equipped gym, numerous relaxation areas and a medical aesthetic center, a thermal pool, a large picturesque waterfall and underwater hydro massages. Thanks to a special agreement, guests staying at our farmhouse can have a 10% discount on each treatment and 20% on the Grotta Termale. 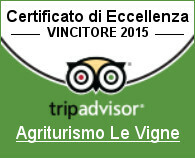 Our guests have a 10% discount. Guided tour of the archeological itinerary of the Pistoia underground, that goes along the historical town center; it starts from the Ceppo Hospital, continues to the Anatomy Amphitheatre and to the Museum of the surgical instruments. The swimming pool in Montale offers two indoor pools and one outdoor, and several courses in the water such as fitness, spinning, aquaticity for children and also aquajump.